ORCA believe in taking archaeology into the community and using it to help develop projects that the local community want. Whether it is developing a local secondary school history curriculum on the historical growth of Kirkwall, using the latest archaeological techniques to find an old shoreline, or helping a heritage trust interpret a shipwreck, the ORCA Outreach and Training team can help realise a local communities heritage aims. We help communities develop their own ideas and the ORCA team are skilled at designing projects that involve local people and help create a heightened sense of community. We are currently working with the Kirkwall Townscape Heritage Initiative offering community training and memorable hands-on experience. 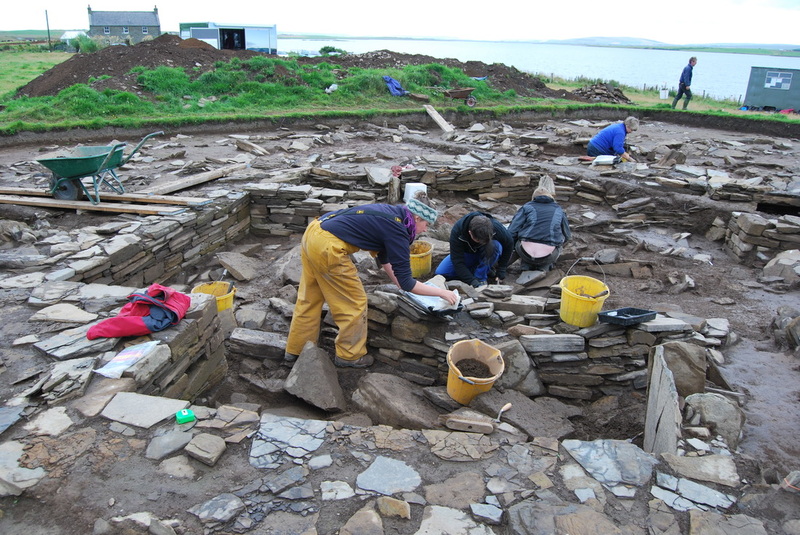 This project aims to increase people's understanding of Kirkwall through archaeological research techniques. Initial building survey work will be followed by garden digs and a larger public dig in the town centre. The outreach team have particular experience in organising archaeology for schools. 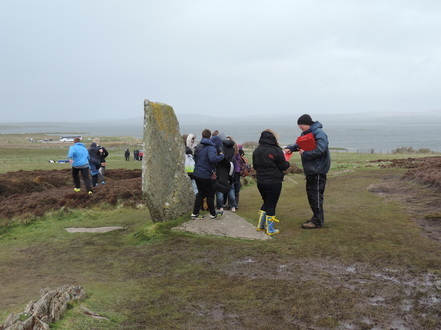 During the summer our team organised and ran `The Big Day Out" to the UNESCO World Heritage site in Orkney for the local grammar school in Kirkwall. This project is being extended this year to include cross- curricula elements. We can design a course tailored to your requirements in both theoretical and practical workshop sessions. We have a full video conference facility for distance learning. ORCA provides qualified instructors to deliver NAS courses including recorder and surveyor skills days, mapping, GIS, ROV and side scan sonar surveys. ORCA help communities design and undertake coastal and underwater archaeological projects, involving local people, and helping create a heightened sense of community. 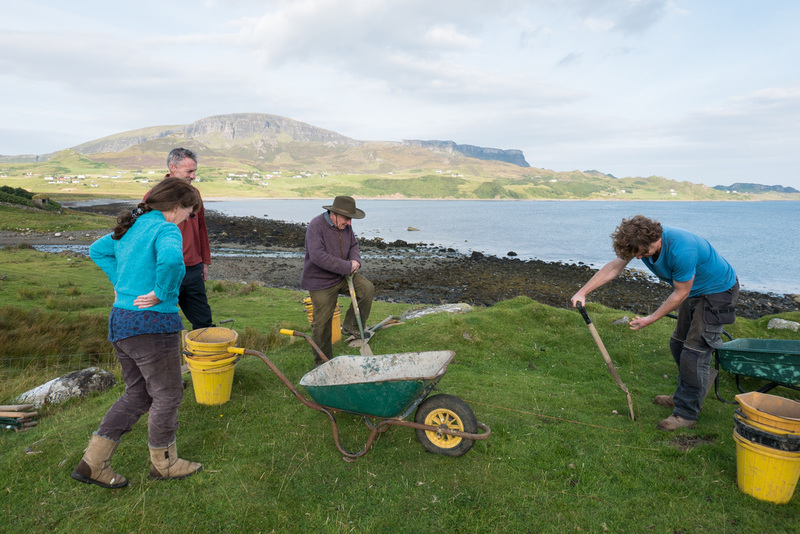 ORCA work with communities to identify how they can develop their own ideas and investigations incorporating all aspects of coastal and marine archaeology including diving, coastal walking, GIS mapping, peat and wood recording.